Viruses are one of many cyberthreats capable of incredible amounts of damage to personal computers, mobile devices and business networks. These malicious programs can compromise a device and spread connected networks, stealing information and hindering performance. In 2017, Symantec discovered over 660 million new varieties of malware, an 87.7 percent increase from 2016 figures. Despite what many believe, these dangerous programs can infect all kinds of devices. Even Mac computers, Android devices and iPhones are susceptible to viruses. The Symantec report also identified 1,390,261 new malware variants for Mac and 26,579 for mobile devices. Many companies have a number of solutions designed to prevent, identify and remediate unwanted malware from their networks. But sometimes, individuals are only looking for lightweight tools to protect a single device. Luckily, many antivirus solutions are free for personal use. We’ve outlined some of the top performers in our antivirus software category that offer free solutions to protect you from computer viruses without breaking the bank. Using reviews from real users, our list of free antivirus software is ordered by highest user satisfaction as of June 27, 2018. The list we’ve outlined here includes any antivirus solution with an available free offering. It should be noted that this does not include products that are only free on a temporary basis, such as limited trial versions for new users. They may only support one user or one project, but they’re truly free offerings. Scaling, however, will often require full investments. These products alone have well over 346 validated user reviews on G2 Crowd as of June 27, 2018, and only represent a small portion of the 55-plus Antivirus software offerings listed on our platform. Whenever possible, the products are ranked by user satisfaction score from an in-depth analysis taken from real-user reviews. Overview: Malwarebytes offers a range of cybersecurity solutions for both personal and professional use. Its free offerings serve as proactive protection against cyberthreats, covering a range of devices. Its paid solutions cover antivirus, endpoint detection and response and incident response functionalities with both on-premises and cloud-based management platforms. In addition to its antivirus and endpoint security solutions, Malwarebytes also offers a range of free tools for security technicians. 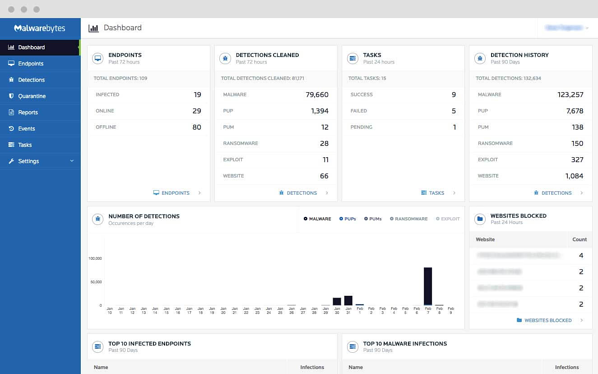 These tools can add additional functionality to manage security-related businesses, clean adware from computers and rootkit removal. The Malwarebytes team even offers a tool called Malwarebytes Chameleon for Windows users, which prevents malware from disabling the main Malwarebytes application. Free option: Free versions are available for Windows, Mac, Android and iOS devices. Some features, such as real-time protection, anti-exploit functionality and anti-ransomware protection, expire after a two-week free trial. The antivirus, anti-malware, anti-rootkit and anti-spyware components remain free after the 14-day trial. The application will still provide on-demand malware scans and quarantine storage for malicious files detected during scans. — Malwarebytes review by Heather P.
Overview: Avast is a cybersecurity company focused specifically on antivirus and endpoint protection solutions. The Avast team provides a range of products for homes and businesses of all sizes. Avast even offers managed endpoint security services for companies hoping to outsource security work. The home offerings cover a few more privacy concerns in addition to virus protection. Options include a VPN software (VPN), password manager, secure browsing and anti-tracking solutions. Free option: Avast Free Antivirus is a popular solution with capabilities to block computer viruses and other malware including spyware, ransomware and phishing threats. When suspicious files are discovered, Avast Free Antivirus will send them to the cloud for analysis and inform other users of newly discovered threats. Other capabilities include a Wi-Fi inspector and smart scan. 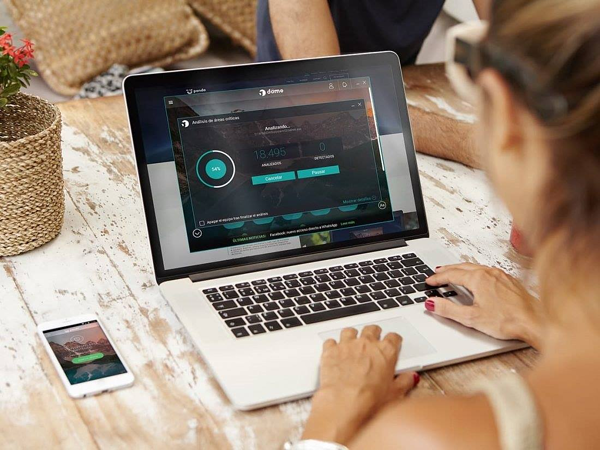 The Wi-Fi inspector automatically detects security weakness in home Wi-Fi networks and identifies strangers connected to the network. The smart scan helps discover vulnerabilities, risky settings and suspicious add-ons. Overview: Kaspersky is a Russian cybersecurity company in operation for more than two decades. Its product line has evolved from a single antivirus toolkit to a line of tools targeted toward everyone from individual users to enterprise employers. In addition to antivirus and internet security, Kaspersky also offers password management, network privacy and mobile security solutions. The Kaspersky team even provides a cloud-based version of its endpoint security suite that adapts to user behaviors, detects anomalies and delivers tools that enable users to remediate issues. Free option: Kaspersky’s free antivirus solution only covers core protection for Windows devices. That includes protection against viruses, spyware, phishing and potentially dangerous websites. The tool runs in the background to prevent slowdown and improve user experience. It also automatically scans and blocks potentially dangerous file downloads and alerts users when a site they are visiting is potentially dangerous. — Kaspersky review by Al F.
Overview: AVG is a provider of antivirus solutions and a subsidiary of Avast. The company provides personal solutions for home and mobile devices as well as business solutions for larger networks. While the business solutions are not free, they offer significantly more capabilities than the free offering. Some of these more advanced features include network protection, firewall and remote management capabilities. Free option: AVG Free AntiVirus is available for Windows, Mac and Android operating systems. The tool’s core features help stop viruses, spyware and ransomware. The tool also blocks unsafe links and suspicious downloads. Users can scan their device at the time of their choosing and receive real-time alerts for potential threats or updates. If viruses or malware are discovered by the program, users can also remove the malicious files and identify other performance issues. Overview: Sophos is a publicly traded security software company established in 1985. Its business-related products include a number of network, endpoint and email security products. 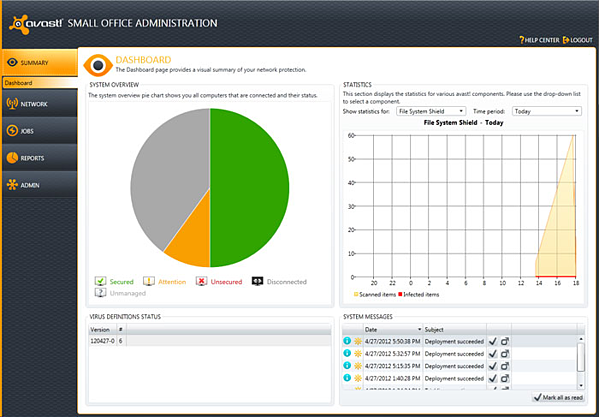 Other products include Sophos Endpoint Protection, Sophos UTM, Cyberoam UTM and Sophos Central. These tools can help manage firewalls, threats, servers and just about any other need in the cybersecurity world. Free option: Sophos Home refers to the company’s line of free tools for malware prevention and remediation. The main antivirus solution is available for PC, Linux and Mac. It includes malware protection, web content filtering and remote management features. 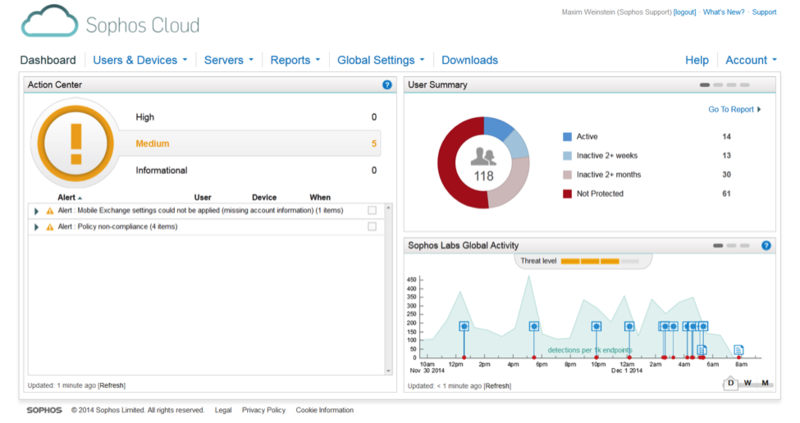 The Sophos team also offers antivirus apps for mobile security on iOS and Android. In addition to antivirus tools, Sophos Home offers a free firewall, malware removal and unified threat management (UTM) products. — Sophos review by Michael Fabricius R.
Overview: Avira is a well-established German company that’s been delivering reliable security solutions since 1986. The company offers a range of lightweight security solutions for both personal and business use. Their professional solutions can be used for endpoint, server and email security. Avira also offers a variety of managed security services for small businesses and enterprise companies. Free option: Avira’s free antivirus solutions are available across desktop and mobile device platforms. The product includes a real-time system scanner, quarantine management, activity stream and task scheduler. While the company does offer a free standalone antivirus product, Avira also offers a security and privacy suite for Mac at no cost. The platform includes features for malware scanning, anonymous surfing and storage optimization. 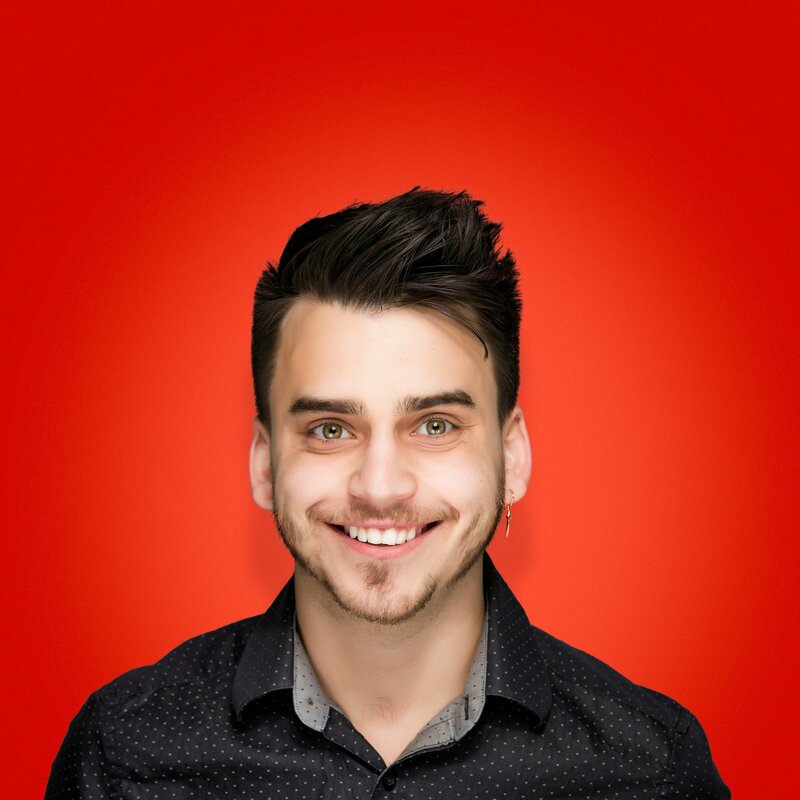 — Avira review by Diane J.
Overview: Panda Security is an Argentinian security company that’s been around since 1990. The company’s flagship offering is a business-grade endpoint protection platform with systems management, infrastructure protection and email security features. Panda Security’s paid home solution is called Panda Dome, which has a few tiers. The most basic version, Dome Essential, provides a firewall and Wi-Fi security. The highest tier includes those features plus ransomware protection, data protection and VPN features. Free option: Panda Free Antivirus is available for Windows and Android devices. 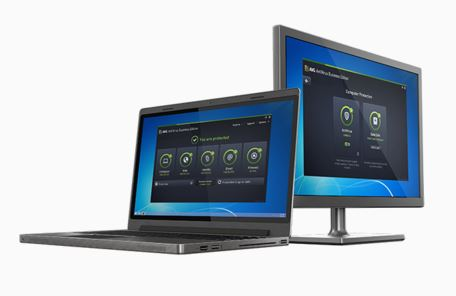 The desktop offering includes virus protection, USB protection, multimedia mode and a rescue kit for system recovery. The company’s Android antivirus app offers antivirus scanning features plus optimization and privacy management tools. Panda Security also offers free tools for managing local storage and managing parental internet controls. The company has recently added a free VPN solution with limited bandwidth use per day. Antivirus solutions are just one component of a healthy cybersecurity strategy. Check out some of the top cybersecurity companies today and visit our cybersecurity trends page to learn more about emerging cybersecurity threats and technologies.